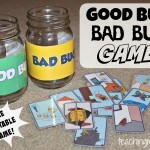 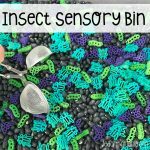 In real life, bugs and insects make me squirm! 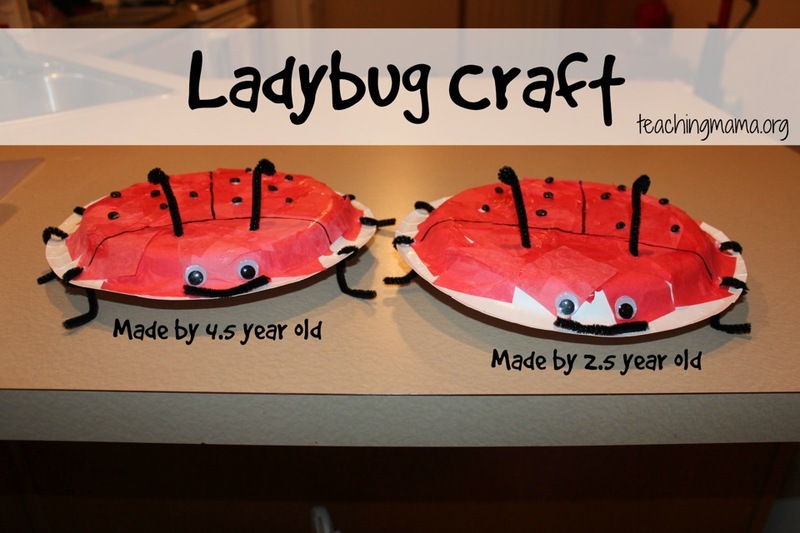 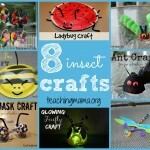 But the funny thing is, I love activities and crafts about insects. 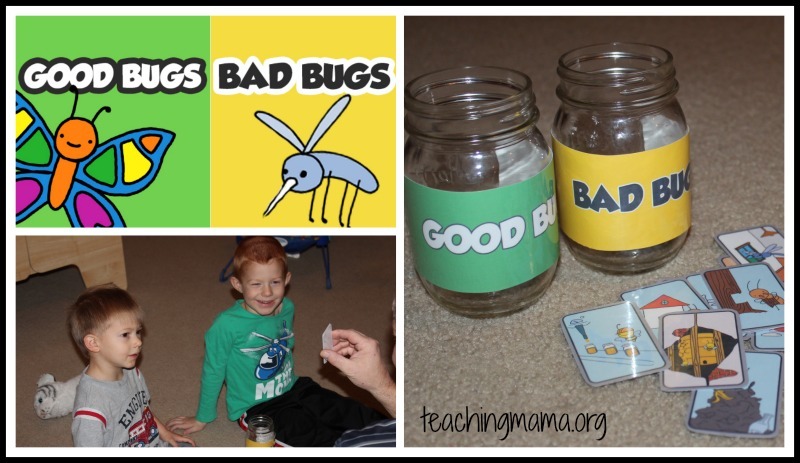 Since my dad owns a pest control, I’ve learned a lot about them over the years. 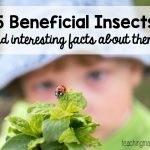 It’s been fun to pass on that knowledge to my boys. 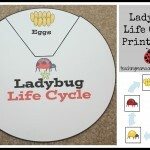 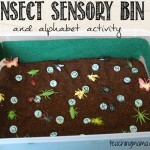 If you’re looking for insect activities for kids, you’re in the right place! 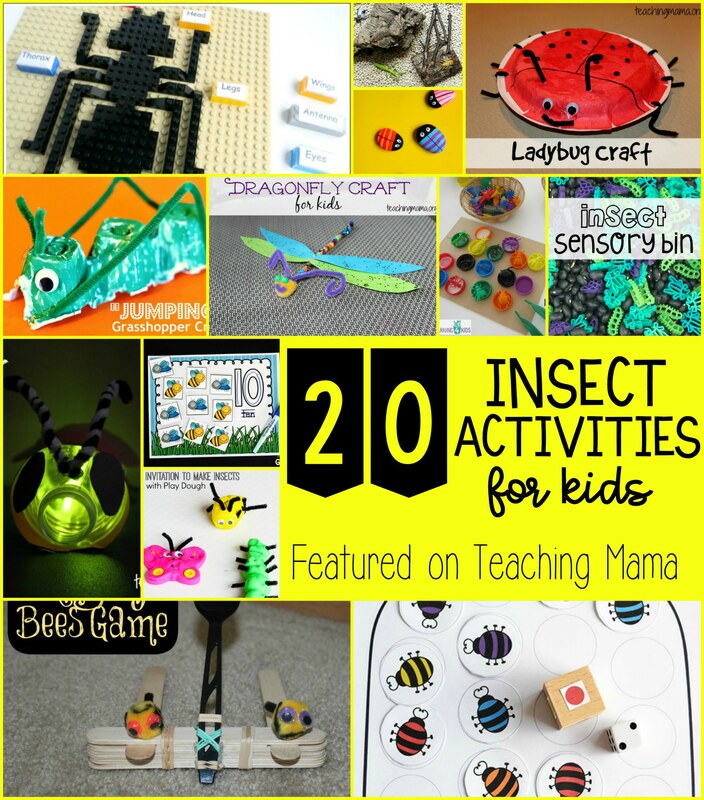 Today I’m sharing 20 of my favorite insect activity ideas.